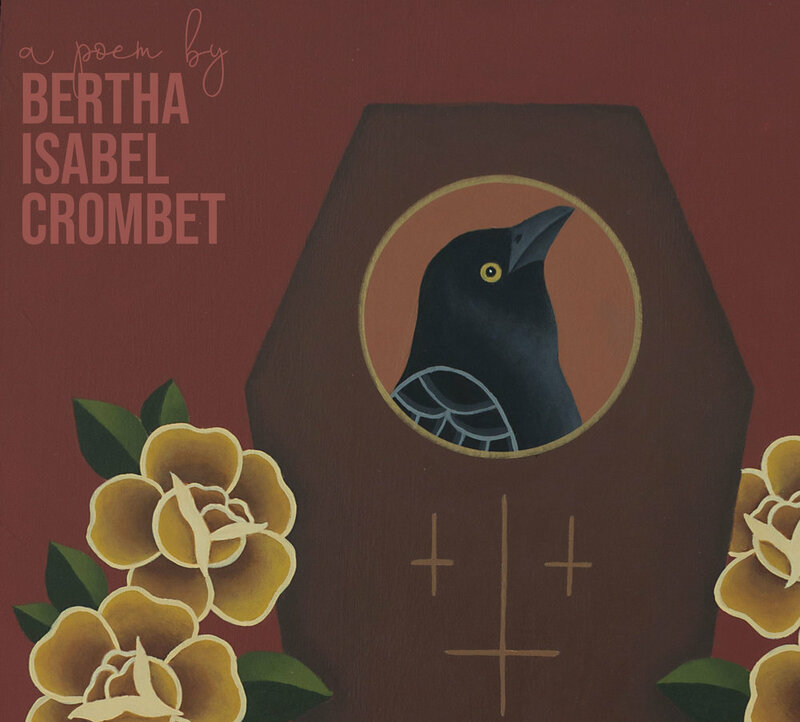 Bertha Isabel Crombet is a soon to be MFA graduate from Florida International University. She was born in a tiny town on a hill about 15 miles from Santiago, Cuba, but she's been living in Miami for twenty years. She has been published in Jai-Alai Magazine and has forthcoming work in Black Warrior Review. She's also received the Academy of American Poets prize in 2018. Additionally, she's a hot sauce connoisseur and a collector of fortune cookies. The fortune inside the cookie, not the cookie itself. This is important to note.